A couple of years ago husband and I bought a job lot of records off Gumtree for £400 in the hopes we could sell them on and make a bit of cash. We ended up with around 3500 records and have been using Discogs to sell them on. It's a good site to use as you can search the codes and see what people are not only listing records for but also what they are selling for. I really have found Discogs to be a mixed bag for 'gradings' and now only buy M/M discs. Anything graded less has been a disasppointment. I really have found Discogs to be a mixed bag for 'gradings' and now only buy M/M discs. Anything graded less has been a disappointment. We never buy from them. only sell and when we do, err on the side of caution and move down a grading to be sure of accuracy. One persons near mint isn't necessarily anothers! thats exactly what I've found! So 'Mint/Mint' all the way when I'm buying, even if it means paying a bit more. Is there no mileage is taking the records to your local record store at all? Do they offer better prices? If a records worth anything you're more likely to get more for it selling directly to buyers online than to a shop - a long established fact of record selling is record shops always give you less than what it's worth so they can make a profit reselling it themselves. Discogs' great, I use it to catalogue my collection (it's not just for vinyl but cds, tapes & other formats). and occasionally for buying (haven't started selling on there yet). As well as seeing what items are priced at and have sold for on there, you can find out if yours is a common or rare pressing, and get an idea if somethings sought after by seeing how people on there have copies or have it in their want lists. It's not for everyone, it takes items a good while to sell so you need enough space to store what you have for sale (I have just under 300 items up at the moment) and you'll need to consider packaging materials etc too; these get a lot cheaper if you can afford to buy things in at least 50 or 100 at a time - not practical for a lot of people I know! Realized I lied in the above post once I checked my figures! Best price for LP is actually £68, CD is £30. Nice one! I think the most we've had for an LP was £52. Still have quite a few around £20-£-30 to sell, need to get them all played and listed though. Sold my first mini CD this weekend for £12 and a DVD for £6. Both 50p buys so a profitable weekend on the discogs front! Need to get my hands on some minidiscs to tick that one off too! Got some good buys charity shopping this lunchtime, a double cassette and 4 cds 25p each. Listing prices will probably be £5, £4, £4, £4 & £10 respectively. Tidy profit once they sell! Haha maybe I made that sound more exciting than it is! 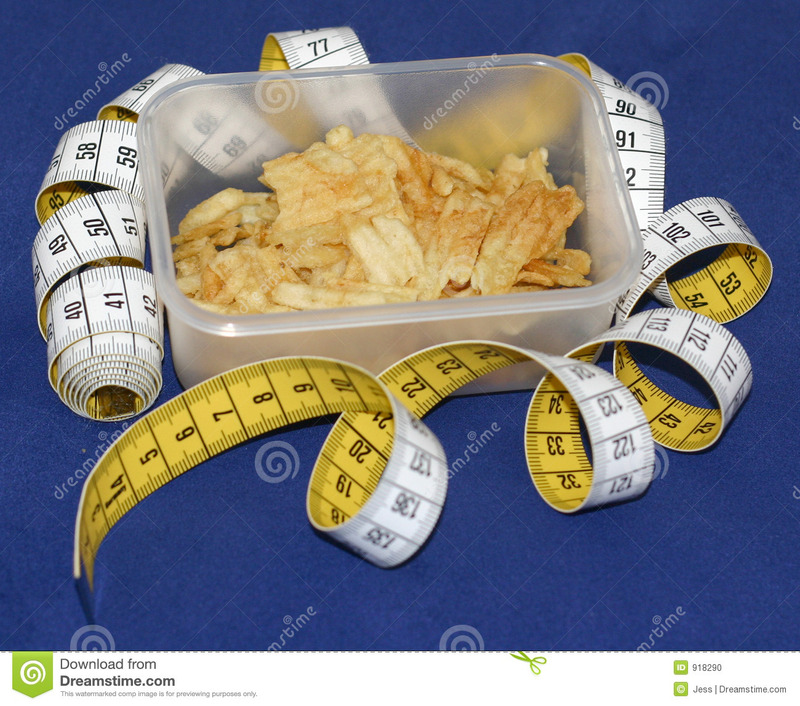 Also look at this stock image of a "taped fat box" i found when looking for a picture to show you... what the hell would you use that for??? I often look stuff up in the shop. I'm pretty quick on the phone and don't make it too noticeable - I don't think! I've also been doing this for years now; a lot of stuff I don't need to look up to know it's crap; equally if I've got no signal there's some stuff if it's 50p or less I'm happy to take a punt on. Generally most mass manufactured CDs on big Polydor/Sony Group etc labels is worth very little - after a while you get to have a feel for it; the typeface and cat no layout is a dead giveaway. Look for stuff on smaller labels, CDs which are early, say pre 1994-ish. Other technique I would recommend if you're short on time and there's a lot of CDs is to take good pictures of the spines - you can then look them up by cat no in your own time and decide if it's worth a stroll down to check if it's still there. 5 cassettes for 15 quid free postage. Not a bad return for 25p i spent on Monday... the APR must be in the millions! It's world record day today isn't it. Does this have any kind of knock on for prices on Discogs? There's lots of RSD exclusives, most of which are worthless, some of which become highly desirable and sell put quickly. A lot of people buy to flip but i think often get lumbered with stuff which will never sell for more than the original price. There have been a load of people who are flipping RSD exclusives. Shop One Step Beyond (7" Picture Disc RSD 2019). Everyday low prices and free delivery on eligible orders. 7" Picture disc for £58! See I never thought people would be using the day to obtain stock for flipping! Makes sense but I just never though the record buying folk were like that!